Ekinops, a leading supplier of next-generation optical network equipment for high-speed telecommunications networks, has been selected by Orange to supply 100G solutions for its very high capacity international long haul networks. In order to meet the needs of telecommunications operators faced with the explosion of often unpredictable data traffic, Ekinops has developed a long haul 100G solution that increases the capacity of existing optical networks. This solution, based on the Ekinops 360 platform, will be deployed by Orange starting in the second half of 2016, on segments of its terrestrial high-speed broadband network, which represents 18,000 km of optical fiber in France and internationally (Europe, USA, and Singapore). By facilitating the deployment and increasing the capacity of the major international routes, this technology will enable Orange to better serve its subsidiaries and corporate clients worldwide, as well as customers in the wholesale market. After a laboratory test period and further field tests, Orange has validated the Ekinops solution as it can be deployed quickly and is quite easy to manage, operate and integrate into existing networks, thanks to the solution’s interoperability with other equipment on the market. Ekinops is a leading supplier of next generation optical transport equipment for telecommunications service providers. The Ekinops 360 addresses metro, regional, and long haul applications with a single, integrated platform. 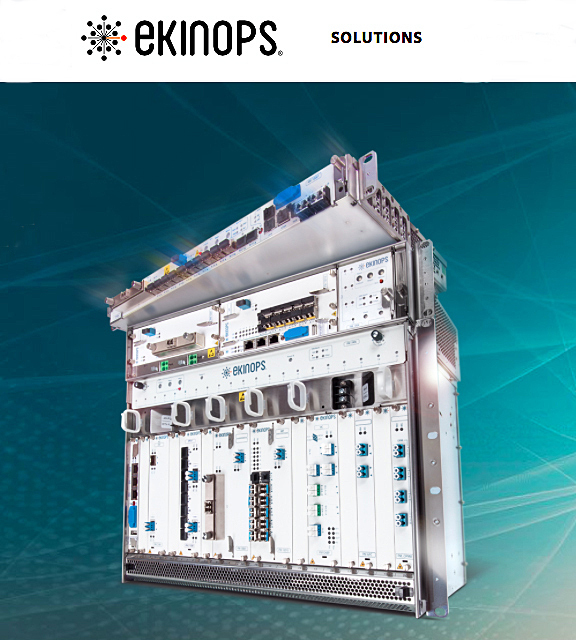 Ekinops is a market-leading innovator in 100G and 200G transport with a coherent line of products that optimizes optical networks. 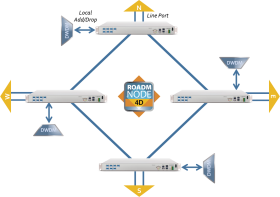 The Ekinops 360 relies on the programmable Ekinops Transport-on-a-Chip architecture that enables fast, flexible and cost-effective delivery of new services for high-speed, high-capacity transport. Using the Ekinops 360 carrier-grade system, operators can simply increase capacity of their networks.